You can spend the night in Dr. Frank-N-Furter's castle. 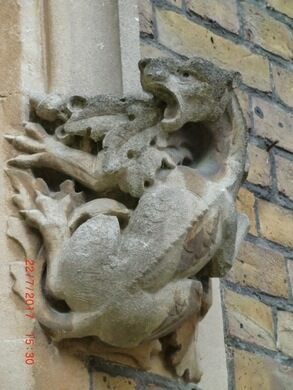 Help improve Atlas Obscura by expanding Oakley Court with additional information or photos. Now a luxury hotel, this is the place where “The Rocky Horror Picture Show” was filmed. 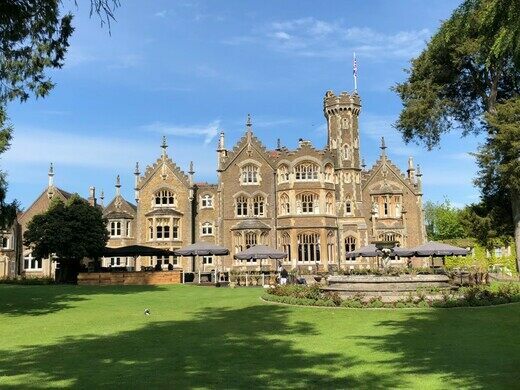 Unless there’s a special event like the annual Time Warp Picnic, Oakley Court runs like any nice hotel, but the patient staff is not phased by fans who pop in for the day and ask questions about film locations. 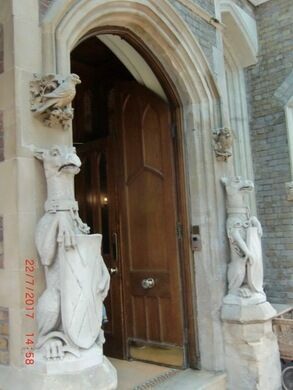 You can easily spot the famous staircase, entryway, Riff Raff’s window, and the room where the dinner scene was filmed. There’s even a grandfather clock in the lobby, although not the original. A historic house left in "dramatic still life." An extraordinary collection of scientific instruments - and Einstein's chalkboard - inside the world's oldest purpose built museum building. 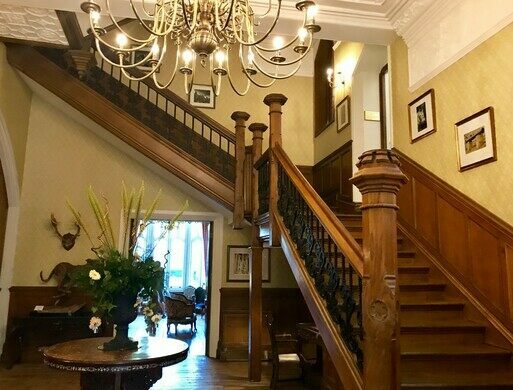 Oakley Court is conveniently located 20 minutes from Heathrow Airport on the River Thames. The 33-acre estate has the Downton Abbey vibe of an old English manor, which it once was. 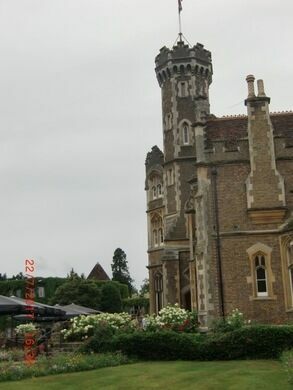 As of March 2019, IMDb lists a combination of 34 films and television shows where Oakley Court has been used as a location. Just a few doors up from the hotel, along the River Thames at the back of the hotel, is Bray Studios. It is not surprising that Bray Studios, the home of Hammer Studios from 1952 to 1966, would have a larger percentage of that number, including works like The Curse of Frankenstein, The Brides of Dracula, and The Plague of Zombies. Though Bray Studios is no longer in operation, closing its doors in 2012, the facade can be viewed if one is to hire a boat from the hotel. If you opt to stay here, be sure to get one of the mansion suites, as other rooms are not part of the original structure. There are only nine of these rooms. Enormous terracotta heads of Queen Elizabeth and Prince Phillip can be seen on the side of the road to Windsor. All unmarked mute swans on the Thames are owned by the Queen per a tradition that began in the 12th century. A replica of the steam engine that hauled Queen Victoria's Royal Train is on display at Windsor. At just 51 feet and 10 inches long, it's the shortest street in England. The childhood home of Henry Jones Jr. is now an adventure-themed bed and breakfast.